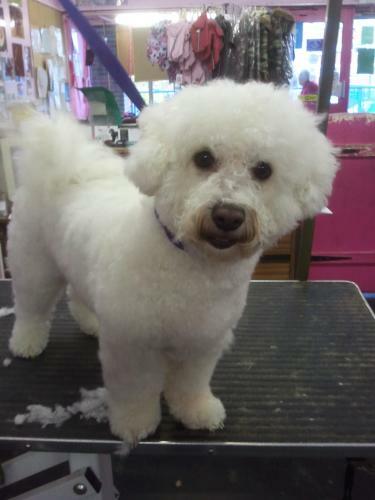 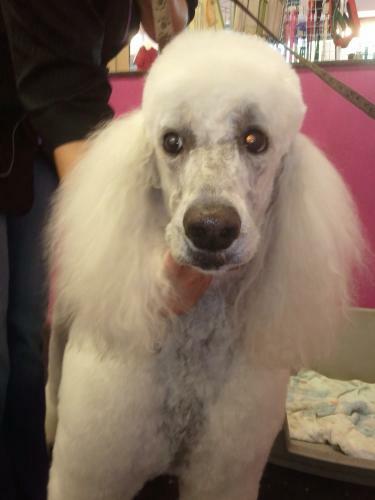 Chiltern Groomers are well trained in all areas of dog grooming and dog welfare and have a pure love and passion for our work. As dog lovers with dogs of our own, we are never happier than when surrounded by and caring for dogs. 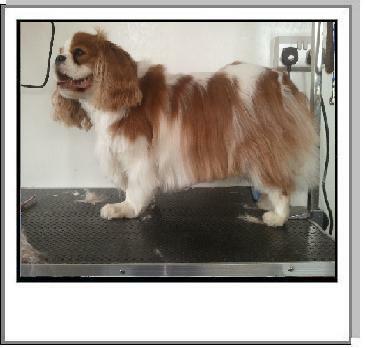 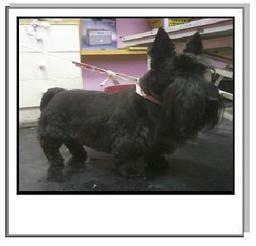 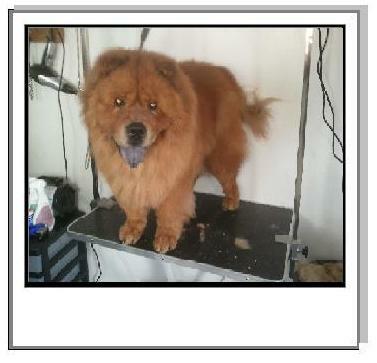 This background has allowed us to adapt a professional, enjoyable and effective approach to the art of dog grooming!